Niagara-on-the-Lake, ON (September 28, 2018) – It’s difficult to imagine a more prolific or important saltwater baitfish than the sardine; specifically, the slender, silvery-sided Spanish sardine (Sardinella aurita). Found everywhere from the Pacific to the Atlantic to the Mediterranean Sea, no matter where they roam, they share a few things in common. First, they favor relatively shallow waters, and second, they’re critical prey for a staggering variety of inshore, near-shore, and even offshore fish species. And let us not forget the value of canned sardines as quick and easy man-food. Like kippered snacks (smoked and canned herring), there’s not much that goes better with cold beer, crackers, and a friendly game of cribbage. Not to mention that sardines are a super food, what with their omega-3 fatty acids, loads of protein, calcium, iron and potassium, and minimal calorie content. 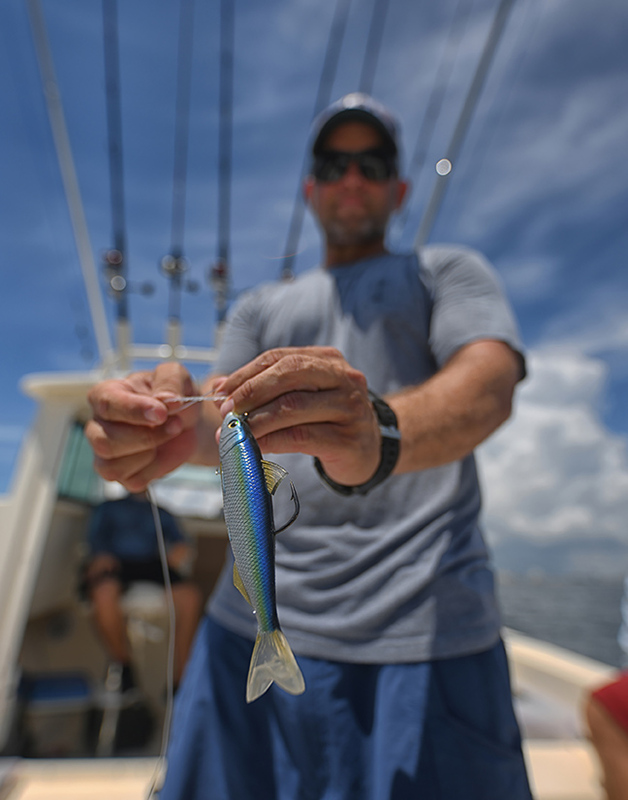 Back to fishing, there’s an evolutionary connection linking Spanish sardines to sportfish; as such, fishing with live sardines is an established favorite of live bait anglers. Too bad maintaining, rigging, and handling them is a serious chore. An extremely delicate, fine-boned and oily fish, live sardines croak quickly when hooked, with dead baits spoiling rapidly. Acknowledging the significance of this predator-prey relationship and hassle handling them, the contemporary lure artisans at LIVETARGET have designed an incredibly lifelike, and equally effective, sardine-inspired swimbait that is engineered to dominate sardine-centered fisheries. 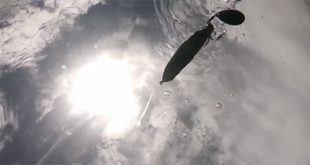 The new LIVETARGET Spanish Sardine Swimbait seamlessly blends biologically precise anatomical features and color patterns with biomimetic action and robust saltwater components to compose a swimbait that uniquely replicates both the appearance and the action of living sardines. 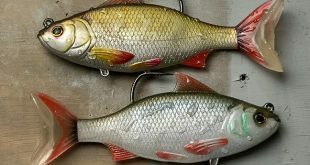 The LIVETARGET Spanish Sardine swimbait’s three-dimensional anatomical features, including fins, tail, head and eyes, couple with a true-to-life baitfish profile to create the perfect illusion of a living Spanish sardine. 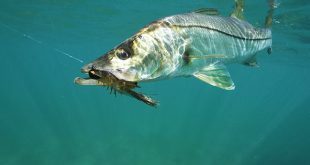 The lure’s tail oscillator generates a biomimetic, species-specific swimming action and vibration that elicits hot pursuit and violent strikes from nearby, sardine-focused predators. Precision factory rigging ensures that each bait is ready to use immediately, achieving better balance without the need for frequent adjustment or tuning. 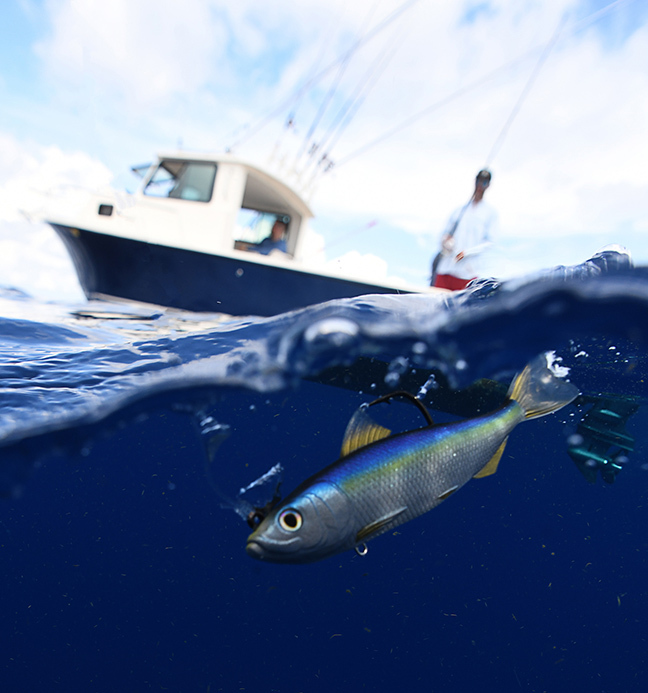 Optimizing the effectiveness of each cast, the LIVETARGET Spanish Sardine’s dorsal fin doubles as a shield to protect the robust, extra wide gap saltwater hook from collecting vegetation and other lure-fouling debris. Looking to accessorize? The LIVETARGET Spanish Sardine also features a ventral-side accessory pin for convenient on-the-water customization using willow leaf attractor blades or even a secondary hook, perfect when fishing conditions call for a little extra flash, or enhanced post-strike hooking opportunities. The LIVETARGET Spanish Sardine swimbait will be introduced in three forage-matching lengths and weights (4 ½” and ¾ oz; 5 ½” and 1 3/8 oz; 6 ½” and 2 ¼”) and two ultra-realistic color schemes that evoke two common natural sardine patterns: Silver/Blue (201) and Silver/Green (203). Available in late 2018, LIVETARGET Spanish Sardine swimbaits have an MSRP of $9.99-$12.49.